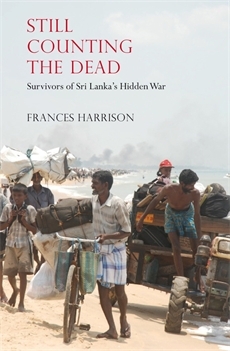 On Friday 16 November, former BBC foreign correspondent Frances Harrison will be discussing her book Still Counting the Dead - Survivors of Sri Lanka's Hidden War with the Sri Lankan born artist and writer.Roma Tearne, at the Trinity Community Centre in Manor Park. The event is organised by Newham Bookshop, in partnership with Newham Monitoring Project..
Harrison covered the civil war in Sri Lanka from 2000 to 2004 and has written the first account of the end of the least reported major conflict of recent times. She is one of the few foreign journalists to maintain contact with those trapped inside the war zone until the very end. In 2009, as the war between the Tamil Tiger guerrillas and the government reached its bloody climax, thousands of schoolchildren, doctors, farmers, fishermen, nuns and other civilians were caught in the crossfire. 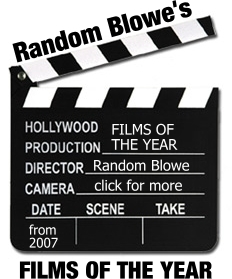 However, the Sri Lankan government maintained a strict media blackout so that the world was unaware of their suffering. A United Nations Panel of Experts has reported that estimates of up to 40,000 dead are credible and has called for war-crimes investigations. Still Counting the Dead recounts the human stories and faces behind the war. at 7 pm at The Trinity Centre, East Avenue, Manor Park E12.